Two posts ago, we got into meditation posture for beginning your practice. Because, of course, before you can meditate you have to actually sit down and, ideally, you’ll be as comfortable doing so as possible. 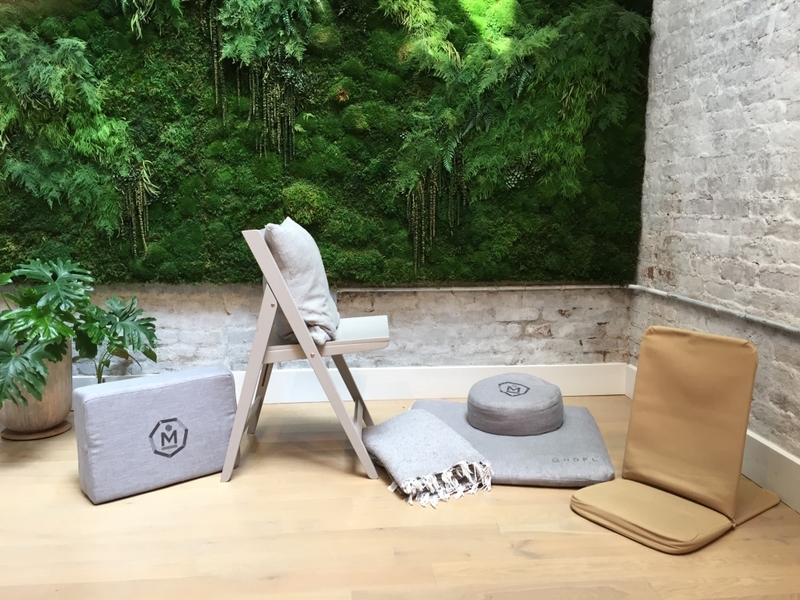 That post got into the nitty gritty, but you can down the rabbit hole of posture and props with my 7-Day Meditation Starter Kit, which should have you nice and sorted when it’s all said and done. 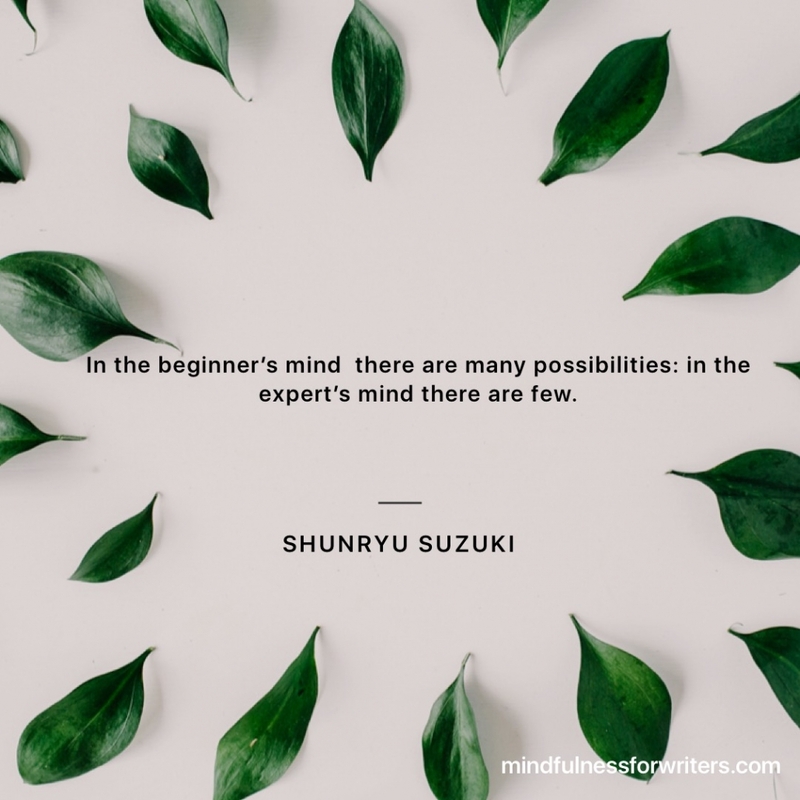 I’d like to use this post to talk a bit about the anxiety only seeing by those headlights might bring up, and about Beginner’s Mind, a Zen concept that is as useful for writing practice as it is for meditation. Because when you sit down to just focus on your breath, I suspect many of you will feel like you need to be doing something or experiencing something. Being productive. Or transcendent. Russell Brand or the Dalai Lama or maybe all ethereal: Uma walking across campus. But here’s the thing: it’s headlights. It’s just you sitting and being and breathing and being there, waiting for the next breath and the next. That’s it. Seriously, though, that’s it, really. Follow your breath. When your mind wanders, come back to the breath. I always use the image of our thoughts being like leaves floating in a fast moving stream. We don’t grasp onto them. We just acknowledge them, let them roll on by, and return to the breath. I wrote a post about how meditation is sort of like white space for the Los Angeles Review of Books that might illustrate this best. See if it reads for you. 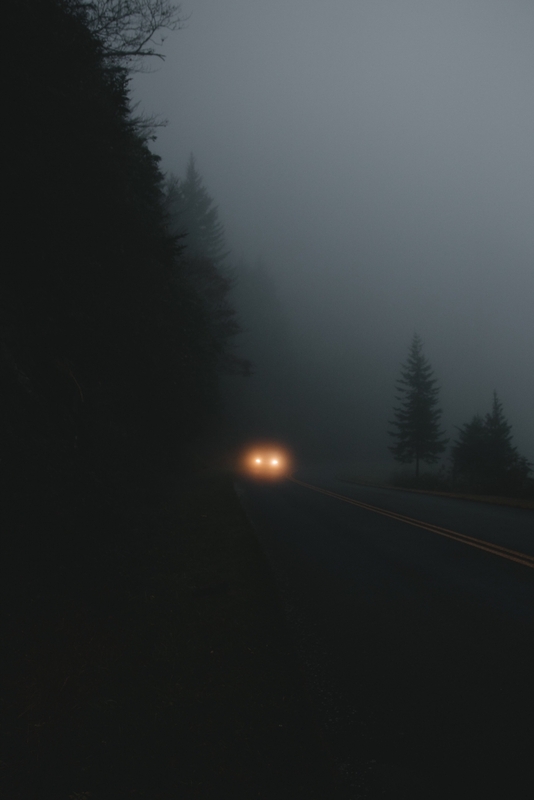 Sitting in meditation, we’re being completely present: we’re training ourselves to be okay with only being able to see as far as those headlight beams go. To be okay with the mystery, the uncertainty. Not only of our work, but of our careers, too. And so we continue on, through the darkness, following that light to its end. Heather Demetrios (’14) is a young adult author, writing coach, and meditation teacher for writers. She’s the recipient of the Susan P. Bloom PEN New England Award and the author of several critically acclaimed novels, including Bad Romance, I’ll Meet You There, and Exquisite Captive. She’s the editor of the upcoming anthology, Dear Heartbreak: YA Authors and Teens on the Dark Side of Love, which features several VCFA faculty and alumni, and the author of Codename Badass, an upcoming feminist pop biography of WWII spy, Virginia Hall. New fantasy, contemporary, and historical novels are also forthcoming from Macmillan. Her honors include books that have been named Bank Street Best Children’s Books, a YALSA Best Fiction For Young Adults selection, a Goodreads Choice Nominee, a Kirkus Best Book, and a Barnes and Noble Best Book. 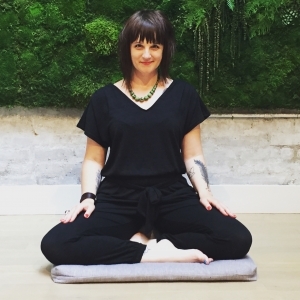 She lives abroad in various locales, but you can always find her at Mindfulness for Writers and on Instagram (@HDemetrios). Find out more about Heather and her books at www.heatherdemetrios.com.